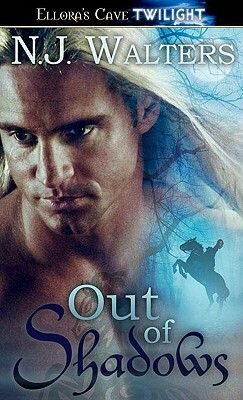 Companion to "Shadows Stir" from Dreams of the Oasis IV anthology and Beyond Shadows Dovina Horne has arrived in Sleepy Hollow to study the legend of the horseman. She believes it's only a myth until she's threatened by a horse and rider while walking on a deserted trail in the woods. Only the sudden appearance of a warrior saves her from the horseman's sword. She feels an instant connection, both sexual and emotional, to this protective stranger. An immortal warrior of the Shadow Realm, Hadeon's mission is to protect Dovina at all costs. He knows the horseman is not what he seems, but something more powerful and sinister in disguise. The longer Hadeon spends with Dovina, the more he wants her. He finds his way into her bed and her heart, but their relationship is doomed. He is an immortal from the shadows and she is a human filled with light. But when the final battle comes, they must use all that is between them if they hope to survive.